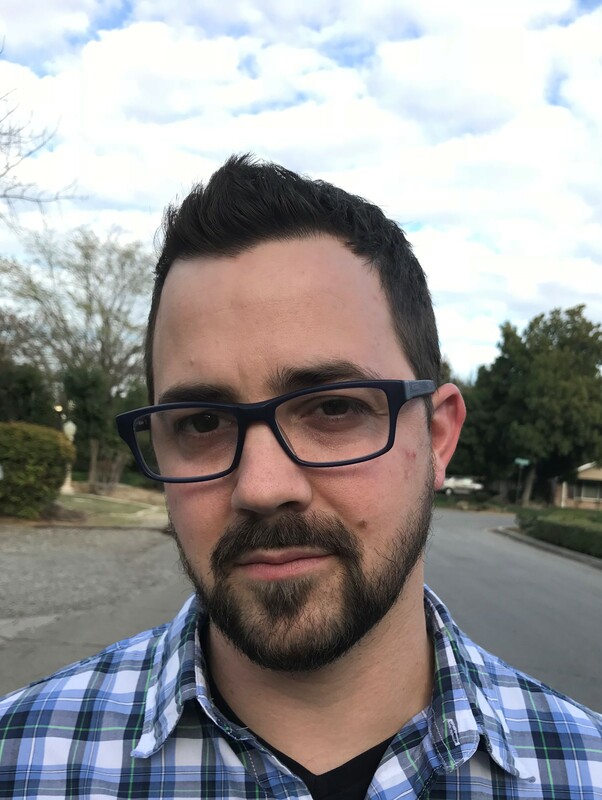 Ethan Chatagnier has been awarded a Pushcart Prize in fiction and published stories in journals including Glimmer Train, New England Review, Georgia Review, Cincinnati Review, and Five Points. A graduate of Fresno State and Emerson College, he lives in Fresno, California, with his family. 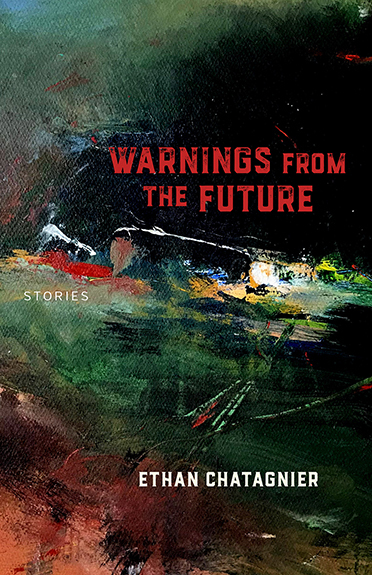 Tell others about Warnings from the Future. Choose Your Platform!